Every once in a while you come across a book that you read ages ago and then on a whim you decide to read it again and end up loving it even more the second time. 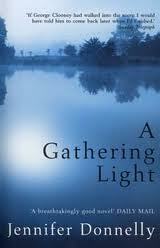 A Northern Light/ A Gathering Light (UK Edition) deserves more than just a read. It deserves implicit submission, a transcendental sublimation. Let the book take you where it wants to – the idyllic setting of the 1900’s, fields and farms, trees and barns, lakes and boats, buckboards and steam engines. 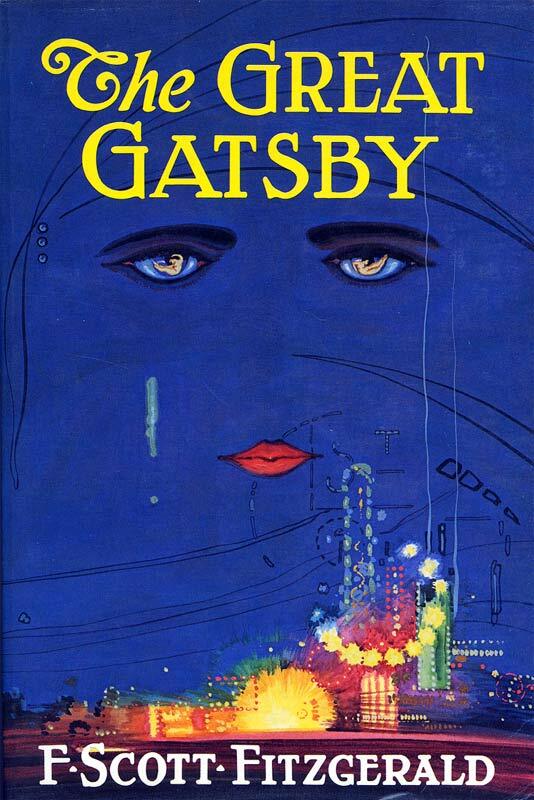 Juxtapose this with an entrancing story and you have yourself one of the most beautiful novels ever written. Ensconce yourself in a comfortable place and let Mattie Gokey (the protagonist) do the talking. Whenever I review a book, I always begin with the cover image. Yes, it does play a pivotal role. Before I begin reading, I want some allusion as to what I can expect from it or rather what I should not. The cover image of my copy shows a picture of a pale girl (presumably Mattie) bearing a melancholic countenance yet beautiful, staring into nothingness, interspersed with a picture of a placid lake. Picturesque is not the word! It’s only after I read the book did I comprehend the significance of the lake and the blanched face of this damsel. 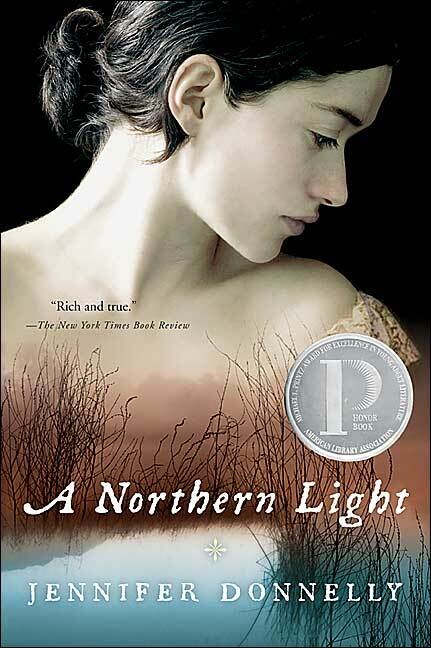 Set in 1906, A Northern Light is a captivating story of 16-year-old Mattie Gokey, as she struggles with choices that would shape her life. After her mother succumbs to cancer, the onus of taking care of her father and 3 sisters fell on her – A promise she made to her mother on her death-bed, a promise to stay on the farm and help raise her three sisters. Helping her dad in the farm, ploughing the fields, milking and feeding the cows, the household chores and looking after her little sisters formed a major part of her daily routine. Apart from her quotidian chores, she finds time to read, write and attend school, much to the dismay of the conformist society she belongs to. Not to forget her orthodox father who wreaks havoc if he, inasmuch gets a hunch of her activities. Mattie has a penchant for words, reading and writing. She aspires to be a writer someday. Aiding her in this dream is her teacher Miss Wilcox , having skeletons of her own. Mattie clears her tests and manages to get a scholarship to Barnard College, New York to pursue her high school diploma. Unfortunately, the stay and travelling expenses were beyond what her father could afford. Her dream was as far-fetched as it was before. Hope seemed nothing less than a mortal sin. As the family strives to make ends meet, Mattie falls in love with her neighbour, Royal Loomis albeit reluctantly, and gets a job at Glenmore, a hotel nestled in the Adirondack Mountains. The story now weaves through the struggles of the other families in Eagle Bay, those of her friends. Whose lives are intertwined with Mattie’s. This disillusions Mattie to many a revelations about her town folk. Some vile and some virtuous. The above narrative breaks into brusque spells of her stint at the Glenmore (the turning point in this novel which defines her future, her life. Don’t worry, no spoilers ahead). One fine day, Grace Brown, a guest at the Glenmore entrusts Mattie with a bunch of letters to burn before she leaves on a jaunt on the lake with her companion Carl Grahm. Little did Mattie realise that this would be the last she would see of Grace alive. Grace Brown’s body was found ashore the next day. The boat which the couple sailed on reportedly tipped over, drowning them both. However, Carl Grahm’s body was not to be found. Now in possession of the letters which were promised to be burnt away, Mattie’s curiosity got the better of her. 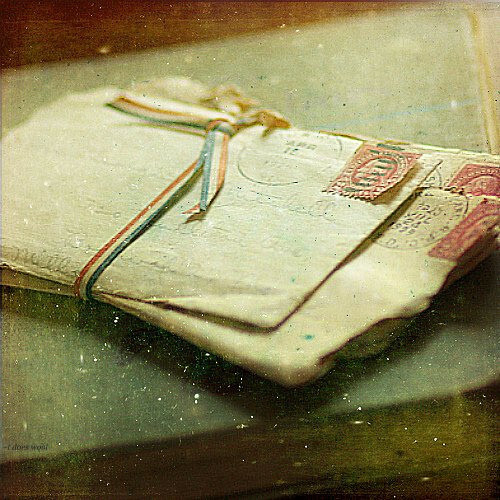 As she read the letters one after the other she unravels a dark secret about Grace Brown to which she was now privy to. She found solace in those letters. It influenced her choices. her dreams, her future. It goaded her to take the most decisive step in her life, to leave everything behind, to say goodbye. Mattie Gokey is a very strong, feisty character. She is flawlessly flawed. She yearns for emancipation and represents every girl who was once belittled for hoping, for pursuing her dreams. She is compassionate, empathetic loving and self-abnegating. The other characters are also instantaneously lovable. Their struggles are relatable. To commend the writing is beyond my verbal competence although I must add that Jennifer Donnelly was surely a surprise. I never heard of her works until I read this one. Every scene, every dialogue is heavy with so much emotion and eloquence. She ingeniously titles each chapter with a word that the protagonist learns in her quest for new words. The protagonist tries to use the new word in a sentence in light of the events of that day. It addresses a gamut of issues like infidelity, racism, discrimination against women, poverty etc. and how one endeavours to overcome them or at least tolerate them. A story of life, lies and a lesson on living. This novel is by turns lyrical and liberating . It’s as if all this time you were shackled by some imperceptible chains when this book, like a divine apparition comes to your rescue. This book is everything I want a good book to be. A pleasant read on a pleasant day. Quaint and beautiful. I hope to catch more of Donnelly sometime soon.